"In the past we've rotated penalty takers, but I've had enough of that. I have every confidence in Langley and I'm sure he could have buried it. "But now I'm saying that Thorne's the penalty taker, and that's my responsibility." "I couldn't believe it was still 0-0 at half-time. That was as good as we played for a long time. We created chances and our passing and movement was good. You're apprehensive when it's 0-0 when you should be 1-0 or 2-0 up. Fortunately, we were able to carry on in the second half. Thorney scored with the penalty and once we got the second it was game over. This was a must-win game for us." The performance today was a disgrace but that is my responsibility. 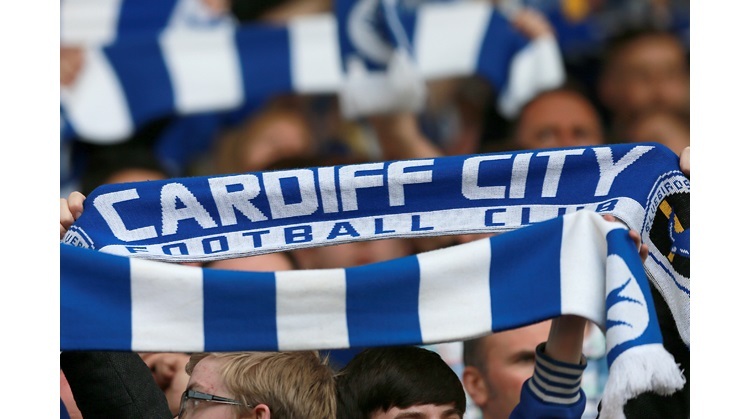 It was just a matter of time before Cardiff scored and after they did there was no way back. Cardiff put us under intense pressure from the start and we just couldn't handle it. "My players don't seem to realise they are in a relegation fight and although I've stressed to them during the week that no club is too good to go down it didn't seem to make any difference. "The players need to show more responsibility because if we turn in any more displays like that we will really be in deep trouble."